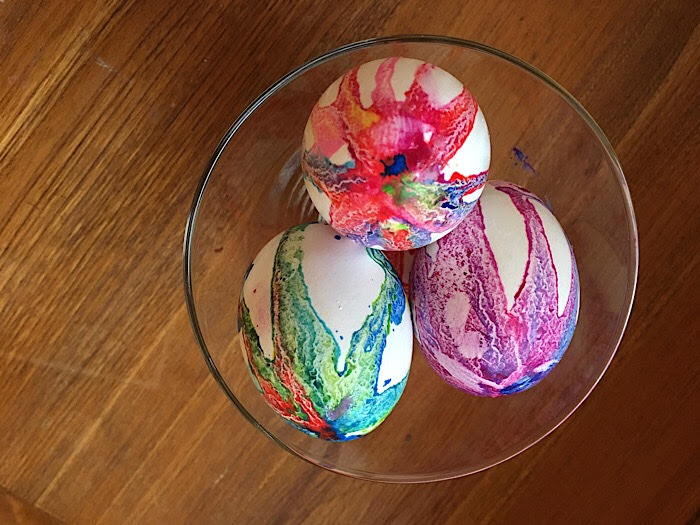 Need a quick and easy way to color your Easter Eggs without much fuss? 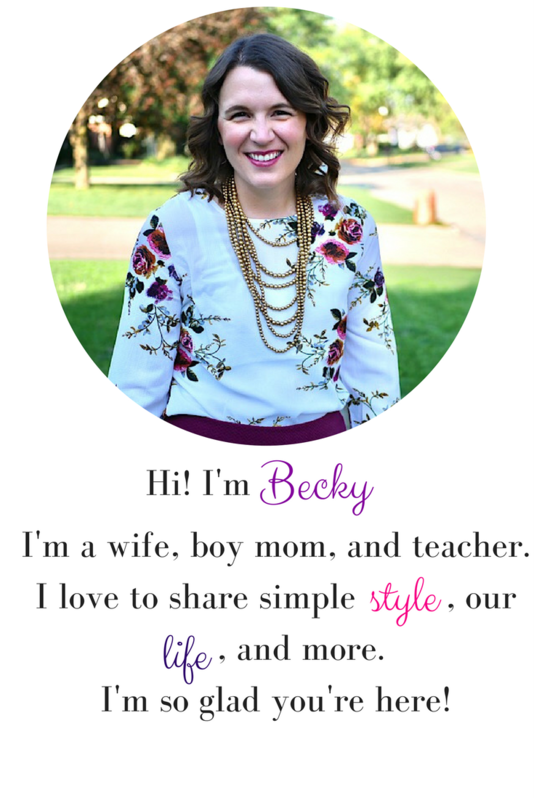 Today I'm sharing a way that can be accomplished in just minutes! 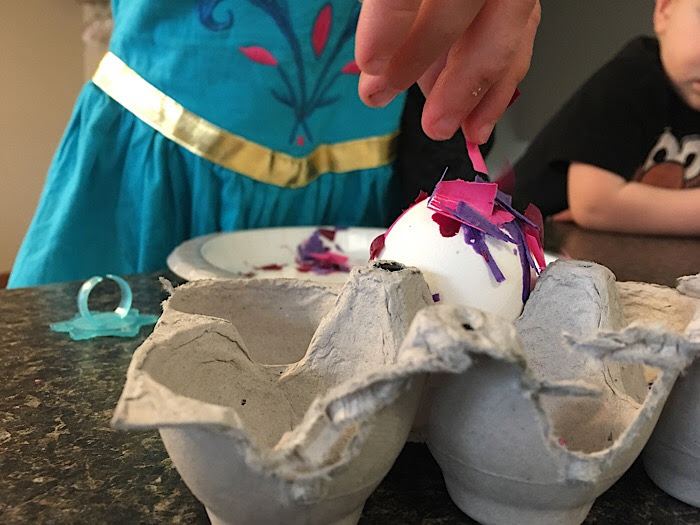 All you need is crayons, a pencil sharpener, and eggs! 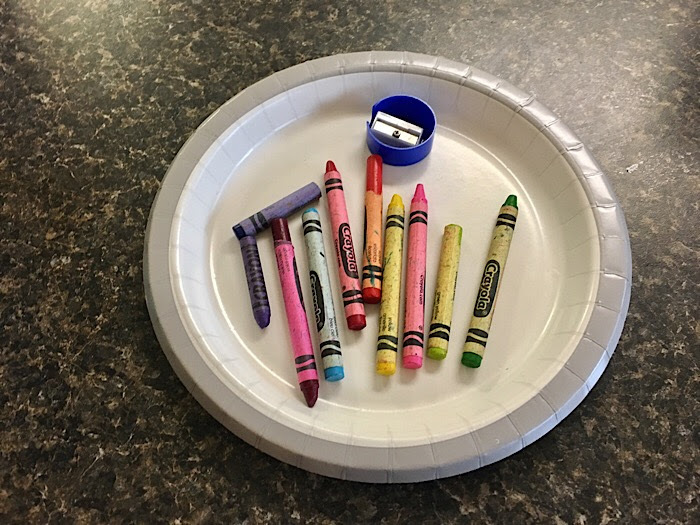 First, I took the crayons and sharpened them onto paper plates. I tried to group similar colors together to make some fun color combinations. You could really do this however you want. I hard-boiled the eggs. I know there are a variety of ways to do this, but reading up on easy peel ideas, one recommended bringing the water to a boil, then placing the eggs in, allowing them to boil for 13 minutes, then putting them in an ice bath. I skipped the ice bath and just took the eggs straight out of the boiling water and into egg cartons I'd cut up to hold the eggs. 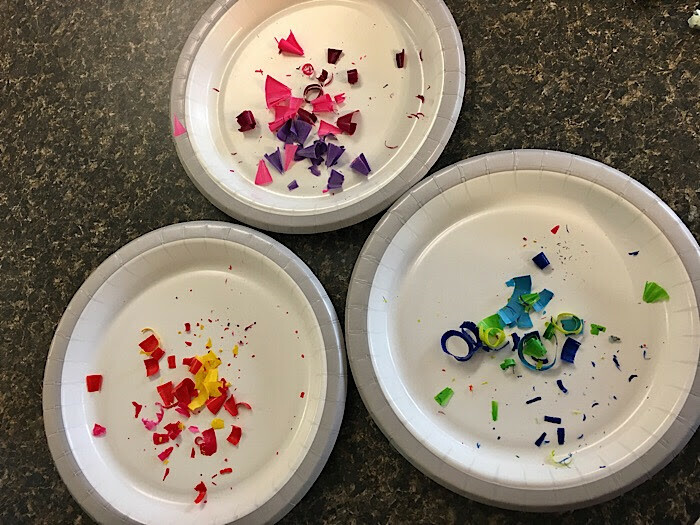 The boys sprinkled their crayon shavings on top of the warm eggs and they immediately melted making awesome looking drips! 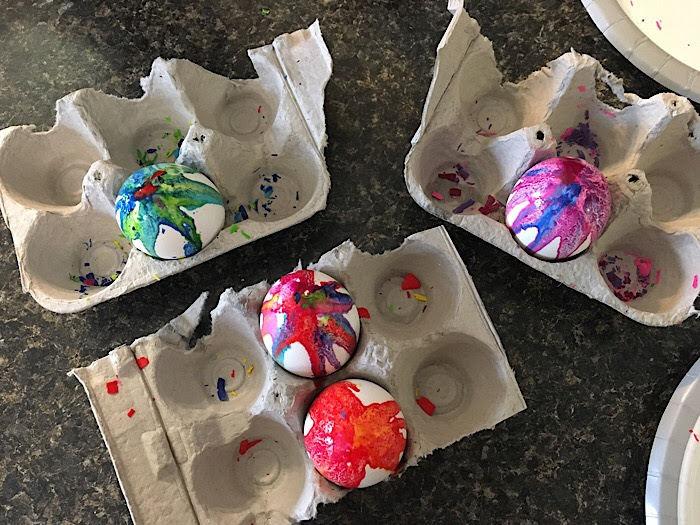 We literally had just four eggs in the house... okay we had six but I accidentally cracked two putting them in to boil... but we did one with the purple and pink shavings, one with blues and greens, one with reds and yellows, and then one with all the rest. I love how they turned out! I let the eggs cool, then they were easy to remove from the carton. I could see refrigerating them in the carton so the wax is completely cool before moving them. I didn't have time for that, so I did get a couple finger prints in the wax, but live and learn. The boy already asked if we could make more, so I'm pretty sure we will this weekend! 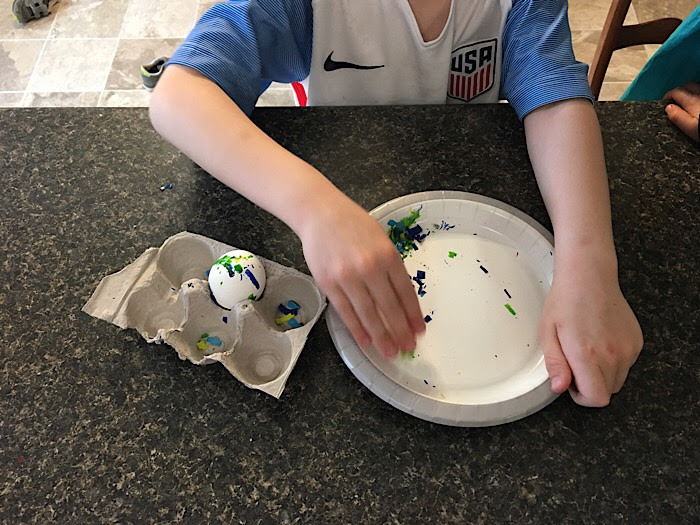 Such a fun and easy way to decorate eggs, don't you think? 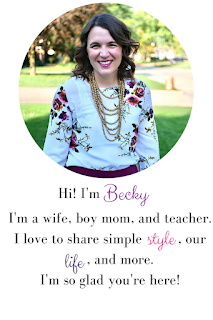 Linking up with Creative Corner and Tuesday Talk.